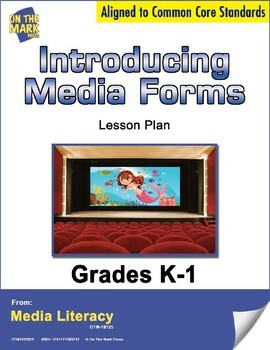 This lesson plan will assess students’ background knowledge and have them identify examples of simple media text. 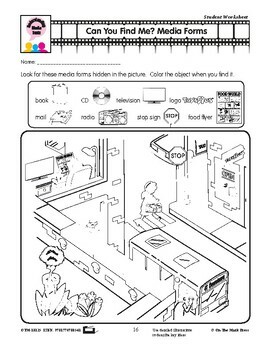 Activities include a word search, visual discrimination and a media match. There is a Teacher Suggestions page and an answer key. 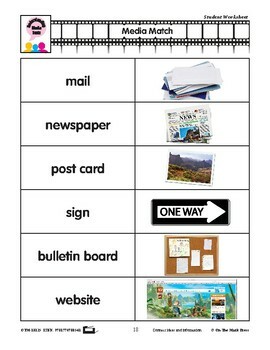 Common Core is met by recognizing and reading grade appropriate words, using illustrations to describe key ideas and connecting ideas and information.